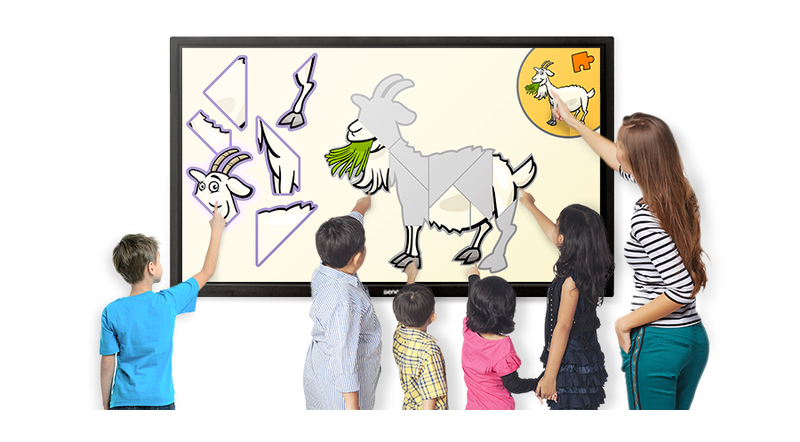 The 55" RP552 is designed to bring upmost convenience and functionality into today's interactive classroom. 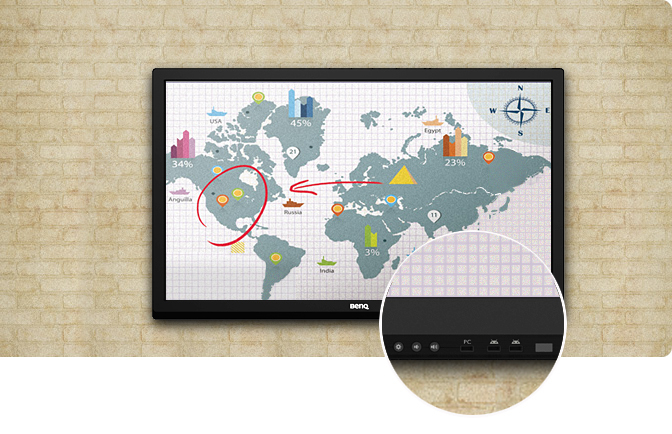 With total eye-care solution, intuitive 10-point multi-touch design, multi-platform compatibility and a wide range of thoughtful features, the RP552 is the best interactive flat panel choice for any teaching environment. The RP552 is designed to safeguard the eye health of teachers and students, preventing eyestrain, eye fatigue and macular degeneration, while ensuring instructional effectiveness. *Built into the Eye-care Mode for easy access. TÜV-certified Flicker-free technology* for eliminating flickering at all brightness levels. 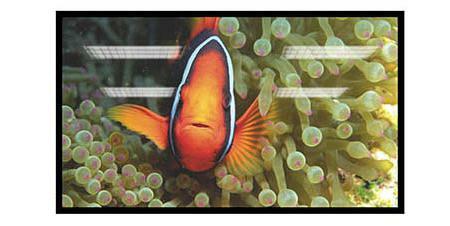 TÜV-certified Low Blue Light technology* to reduce harmful blue spectrum light emission. 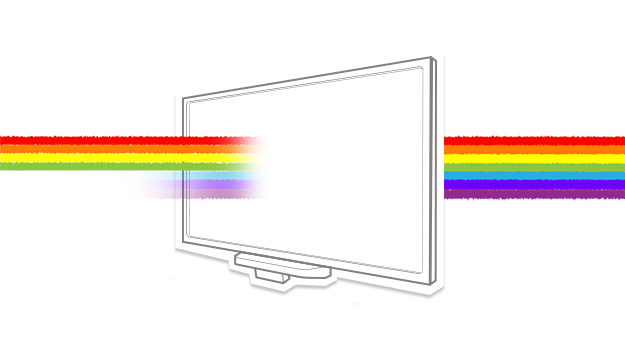 Anti-glare display to reduce reflection for a more legible text and clearer image display. Conventional glass is prone to generate eye-irritating glare. With the RP552's touch driver-free design, teachers just have to plug and play to interact with any content from any supported operating system. No additional installation or setup steps needed. *Supported Mac OS: 10.6 to 10.9. It is recommended that you perform screen calibration before using the IFP to make sure that the touch function works properly on OS X 10.10. Please contact BenQ for the required calibration utility. Compatible with major operating systems from Windows to Mac, Linux and Chrome, the RP552 is built to work seamlessly with a wide range of computing devices. With 10-point multi-touch support, teachers and students can interact even more freely with all 10 fingers through a wide array of interactive apps, from creating artworks to playing the piano together. Two USB ports are placed on the front bezel for teachers' convenience. Hotkeys are also incorporated for quick access to features such as blank, volume and input source control. 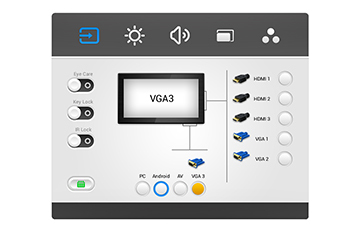 Instead of using a remote control, teachers can easily switch between different input sources by touch. It's time-saving and hassle-free. 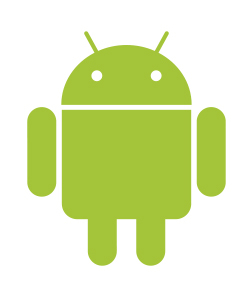 The RP552 features a custom AndroidTM OS that comes with various useful apps for classroom instruction. This closed platform puts schools in full control over the RP552, ensuring the proper use of the IFP by preventing downloads and use of unauthorized apps. This in turn minimizes unanticipated damages or breakdowns.